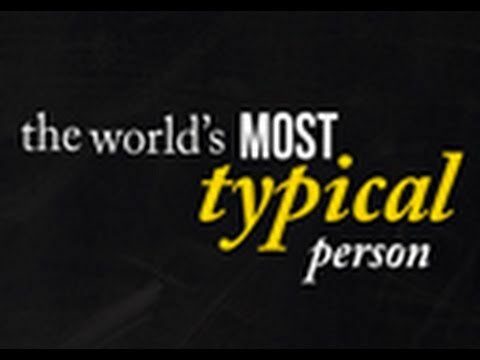 So who is, at this very moment, the most typical person on the planet? And how will that change? See more fascinating facts in this video, also by the one and only authority brand in inspiring people to care about the planet: National Geographic.